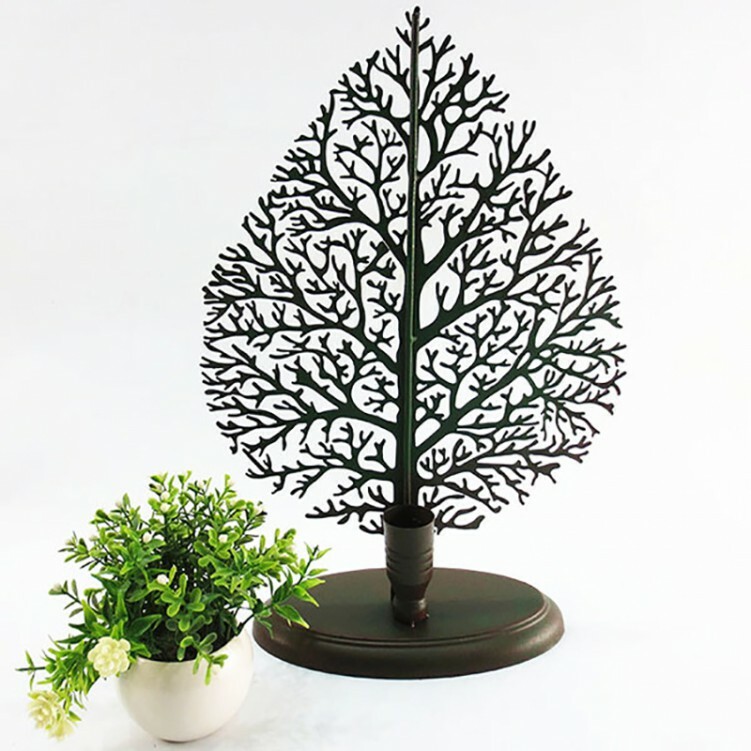 •Metal tree model design candle holder adds rural high-end art piece that accents many interior designs with its elegant curves. 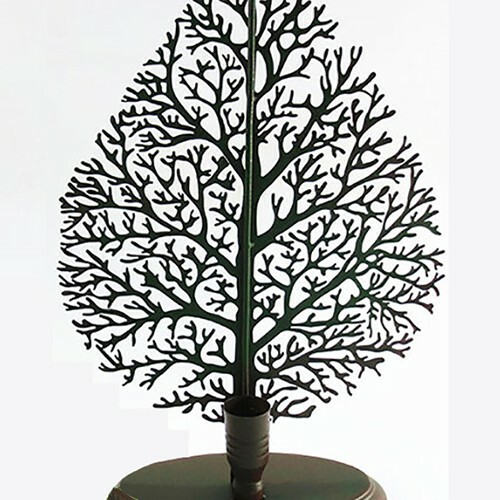 •Stylish design, beautifully crafted, perfect for home ornament, bar, cafe, dining room, balls and weddings. 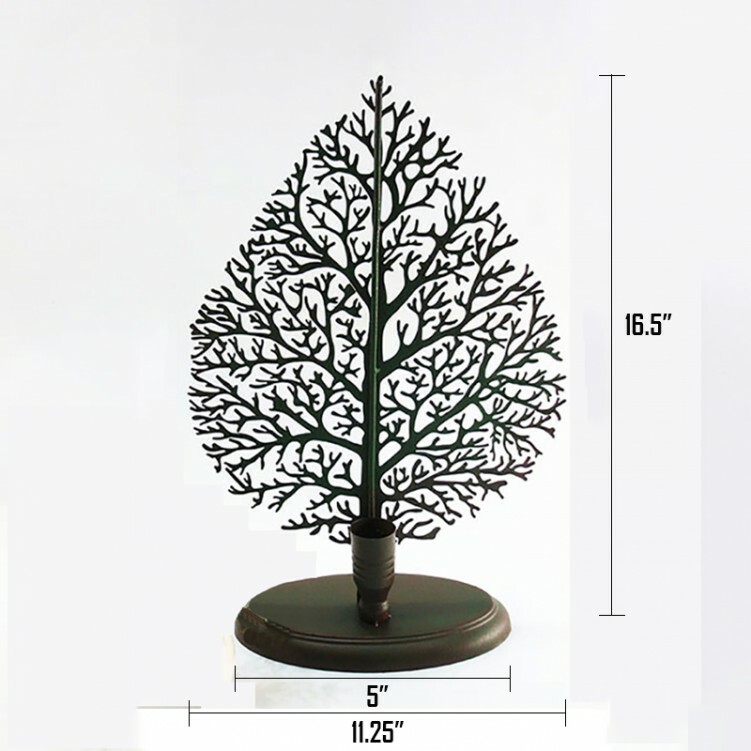 •Make an excellent ornament for different occasion and perfect gift for friends.